Roger Williams Park Zoo is offering free admission daily to furloughed government employees and up to four family members. 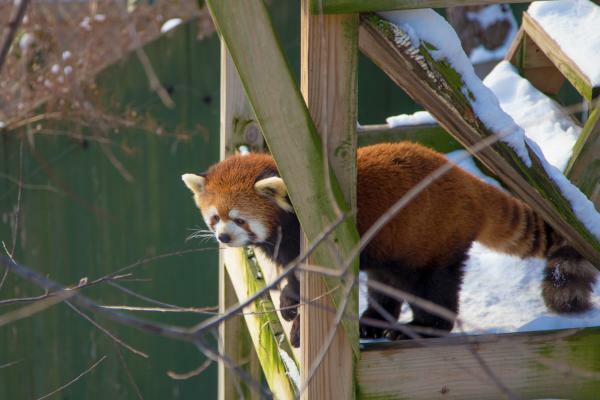 Winter animals, including snow leopards, red pandas and moon bears, enjoy these chilly temperatures. The zoo’s new Faces of the Rainforest exhibit is a great place to warm up and features a free-flying aviary, primates, giant otters and more. Furloughed government employees must present their federal employee identification at the admissions window. The Rhode Island Philharmonic Orchestra is offering complimentary tickets to furloughed federal employees until 30 days after the shutdown ends. The offer begins with the TACO Classical Series concert on Saturday, Jan. 26 at 8 p.m., and the Open Rehearsal on Friday, Jan. 25 at 5:30 p.m. These performances are at The VETS. To receive two free tickets, impacted employees should contact the RI Philharmonic Box Office at 401-248-7000 or at boxoffice@riphil.org. 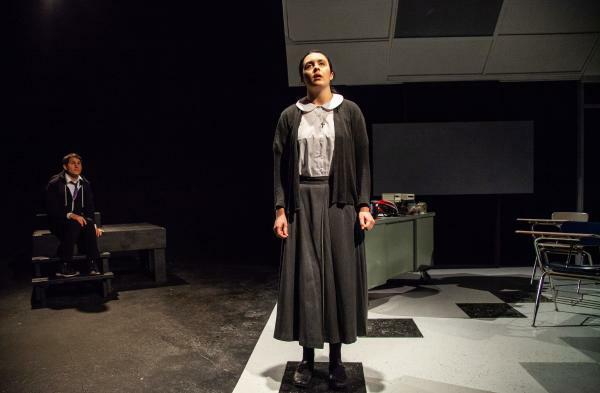 Tickets are also available on a first-come, first-served basis at The VETS Box Office before the Open Rehearsal on Friday, from 3:30 p.m.–showtime, and before the TACO Classical concert on Saturday, from 4 p.m.–showtime. A government ID is required to pick up the tickets. The offer is limited to TACO Classical concerts, Amica Rush Hour concerts, and Open Rehearsals. 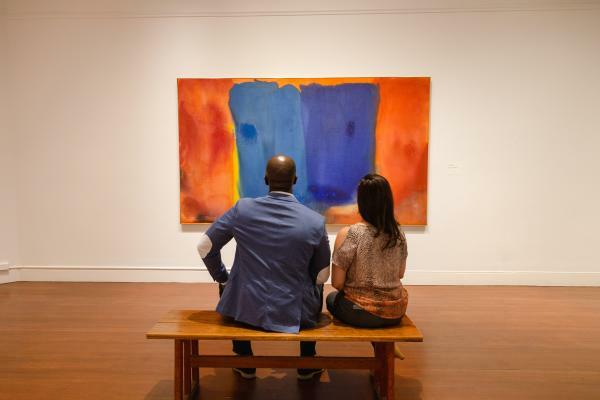 Federal workers, plus one guest, may visit the RISD Museum for free. Just present a federal ID at either entrance for admission. This promotion is available through Jan. 31, even if the shutdown ends prior to this date. If the shutdown extends beyond Jan. 31, however, the museum will continue to offer free admission until it ends. 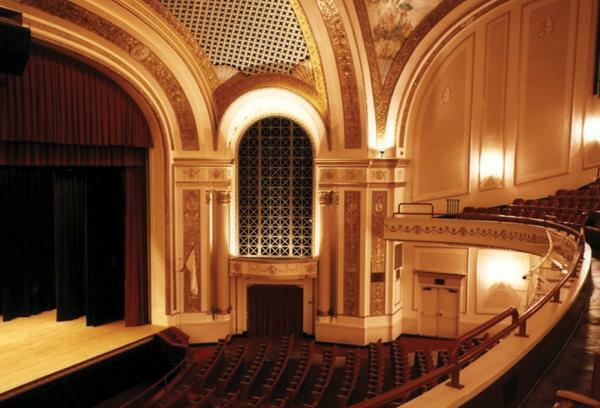 The Wilbury Theatre Group is extending free admission to government employees for all performances until the shutdown ends. Complimentary tickets are available at the door only and are only available to those with a government-issued ID or proof of employment. There is a limit of one ticket per show per government employee. 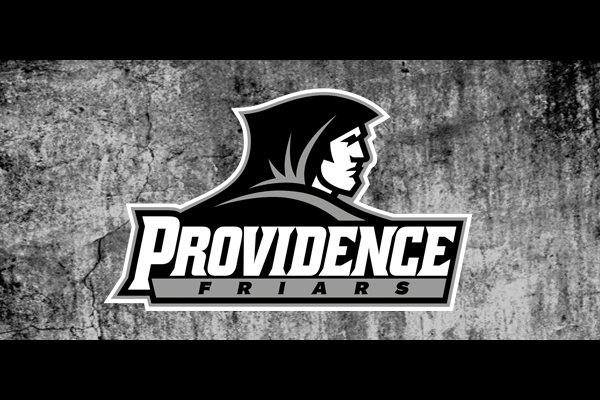 The Providence College Friars are offering two free tickets to all federal government employees for the following games this weekend: #14 Friar Men&apos;s Hockey vs. #8 Northeastern on Friday, Jan. 25 at 7 p.m.; and Friar Men&apos;s Basketball vs. DePaul on Sunday, Jan. 27 at 12 p.m.
A valid federal ID must be presented to receive the tickets. Tickets are available at walk-up on game day, or prior to the game at the Friar Ticket Offices located in Alumni Hall and Schneider Arena at PC. Jessica Caparco is the director of marketing at the Providence Warwick Convention & Visitors Bureau. Rhode Island born and bred, Jessica has always loved spending time in Providence, from trying out its amazing restaurants and taking in shows with her husband, to walking Blackstone Boulevard with her mom. Currently, her favorite pastime is exploring the zoo with her two little ones, and conspiring with them about how to procure a pet red panda.